Need Help With Your Landlord-Tenant Law Case? As a landlord, you need to be sure you're legally protected by a lease in case anything goes wrong. As a tenant, a lease can protect your rights should you get into a dispute with your landlord.  Janzen Legal Services, LLC provides legal assistance with landlord-tenant law in Beaverton, OR when either side needs help. Our rental agreement lawyer represents landlords and tenants in cases that center around a lease agreement. The basic legal parameters of your relationship are outlined in the lease, and it's important to understand the rights and duties of both parties. Contact Janzen Legal Services today to learn more about landlord-tenant law in Beaverton, OR. We will review your lease agreement, make suggestions about particular items prior to executing your lease agreement. For a minimal $100 fee, you can prevent trouble down the road by hiring our experienced legal staff to thoroughly review your lease documents. We will ensure that you are not taken advantage of by your landlord or management company. Schedule a consultation with a rental agreement lawyer in Beaverton, OR by calling 503-520-9900 today.